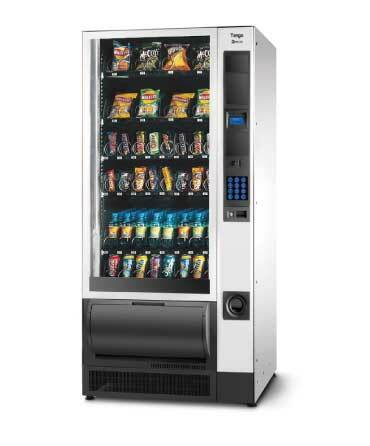 Here at City Vending Services, we are dedicated to providing the best snack & cold drink vending on the go. So why not take a look at what we have to offer today! Bevmax is offering a greener friendly cold drinks vending machines with reliable technology, with two model sizes both compatible with M.D.B coin and cashless systems. It comes with individual pricing by selection and intuitive menu programming. 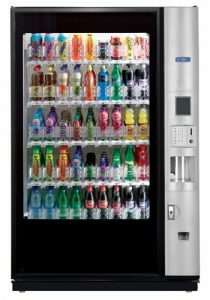 These tall cold drinks vending machines pushers reduce risks of product tipping, a refrigeration system with improved performance and common with a merchant. The system provided total control throughout the vending cycle ensuring a smooth process for retrieving the product with little to no aggression. This machine offers LED lighting and power-saving modes to reduce energy costs with a multi-layered glass door and special gas insulation to prevent heat loss. It’s welded cabinet plus extensive mechanical system testing reduces the number of service calls as the machine has up to 14 years of life. This machine offers hot soup and hot & cold drinks, it has up to 8 canisters, paperless brewer, 12-inch full drink USB menu screen and Robust/Durable acrylic fascia. 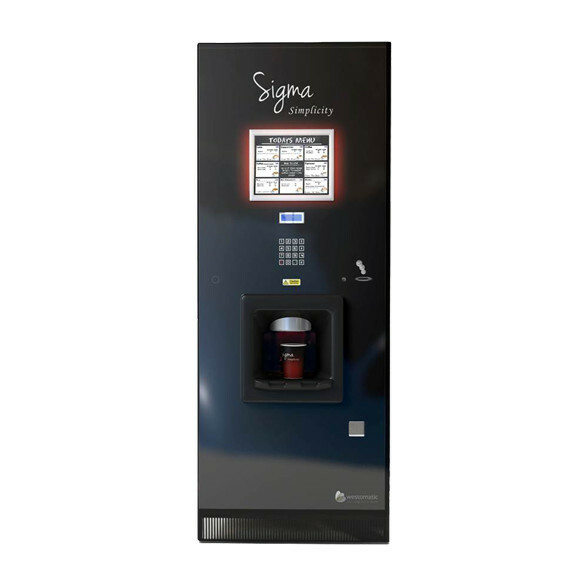 The Sigma also comes with personalised branding options on the menu and door, touch-sensitive keypad. It’s easy to operate and clean with quick vending times. Necta has developed a vending solution called Tango, the brand new snack and food vendor. 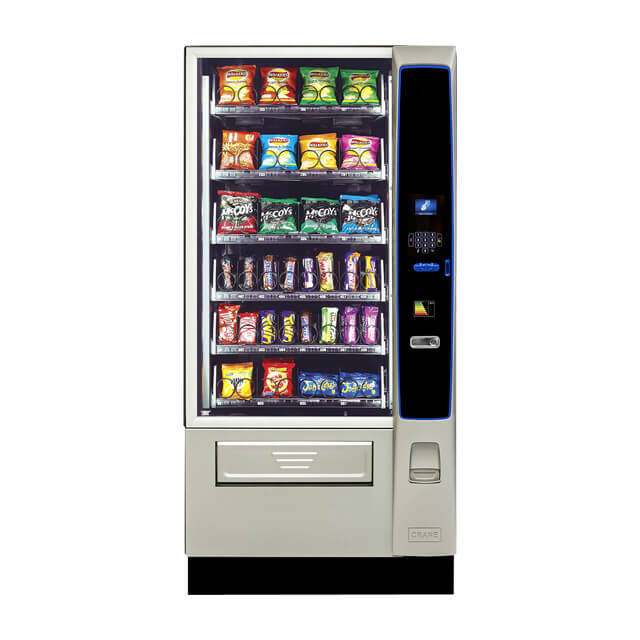 This snack & cold drinks vending machines offer a wide variety of products such as food, snack, confectionery, cans, and bottles or a combination of all five. Tango has a simple elegant design with a large product window and LED lights. It also includes optional anti-vandal coin entry area, numeric membrane keypad, a pull out delivery bin and a large graphical display.